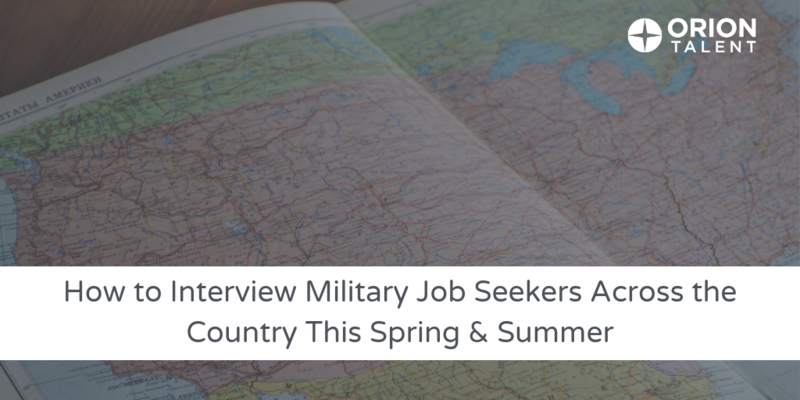 We post multiple job opportunities each day with upcoming interview dates for positions across the country for former and transitioning Junior Military Officers, Enlisted Technicians, Noncommissioned Officers, and Combat Arms Personnel. 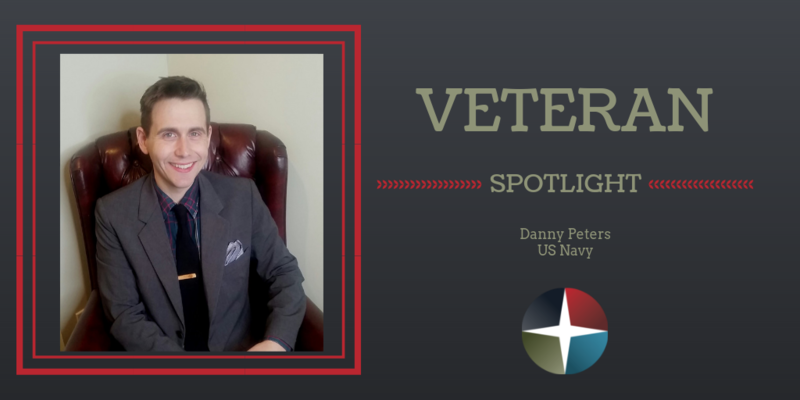 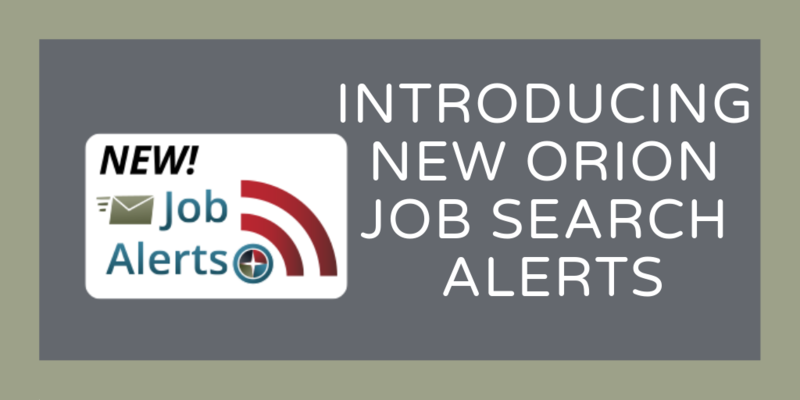 In addition, you can always search for specific jobs in our Veteran and Military Jobs Search, where you can search by paygrade, degree, keyword, industry, and location. 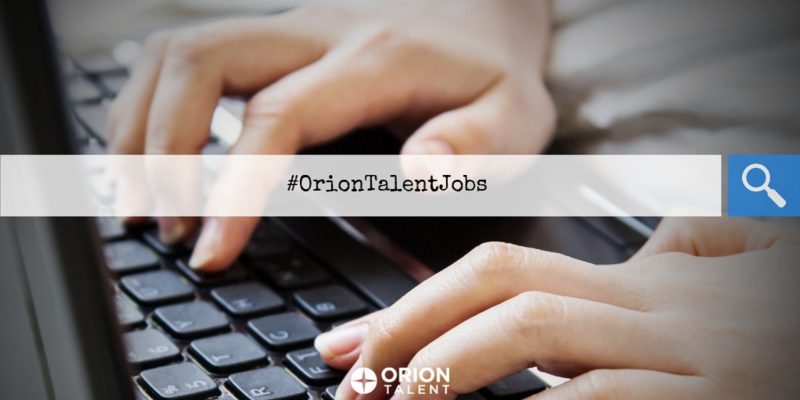 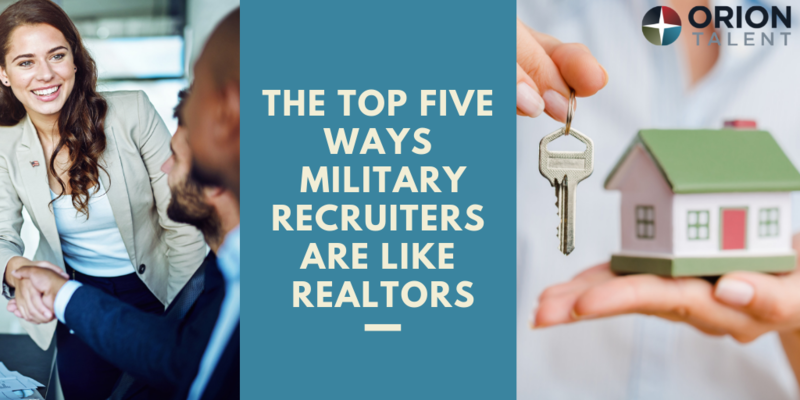 Whether you are transitioning from the military soon or are a veteran seeking a career change, we hope you will follow #OrionTalentJobs, and that it will be beneficial to your job search.